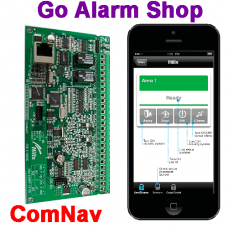 The Hills ComNav module can integrate with all Reliance Alarm panels we sell. The combination of the Hills alarm panel and comNav provide features that no other self-monitoring system can deliver. If you have a broadband connection and PSTN phone line connected to your property all options are available burglar alarms monitoring through notification email, TXT message and domestic dialing. The ComNav requires hardwiring to a broadband modem and PSTN phone line for full functionality. There is an Android and iPhone app available for the Com Nav called xConnect. With the xConnect app, you can control and view the status of the security system remotely.This module is particularly useful if you only have a broadband connection or the NBN to your house or business. 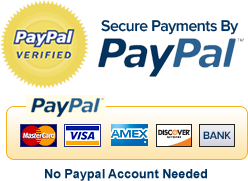 With this configuration, you can control and monitor the hills alarm system and receive monitoring information by email that is the most cost effective way to self-monitor any alarm system. 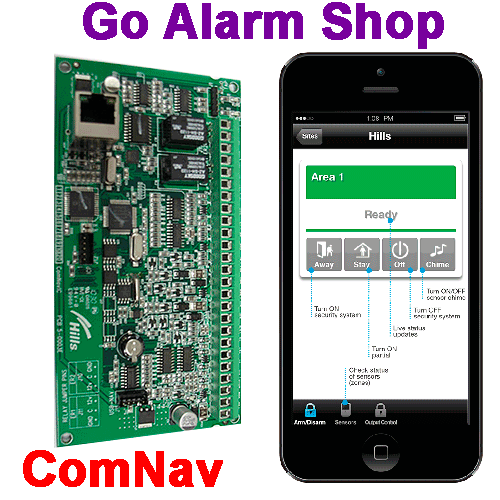 The ComNav is the best self-monitoring alarm system communication module. To give you an idea of it's abilities here is a description of how I utilized it's capabilities for a customer of mine. The Job: The customer had a home run business where the basement of the house was an accounting office with staff. Staff entered the office through a back door into the basement. The ground and 1st floor were the customers residence. The customers requested functionality was to monitor employees coming and going from work, be able to home arm at night while his family was asleep upstairs, receive self-monitoring notification of alarms and control the system offsite through a smartphone application. I installed and configured a Hills Reliance R128 alarm system with a ComNav and three TouchNav keypads. One in the office, house entry and upstairs. The office is set up as its own area, and staff users were configured to send an email at arming and disarming. This programming gives a time-stamped record of who disarmed/ armed the office area by the employee. The employees only had access to the office area, so it locked down the house to only family members. The customer is now able to log in and configure the alarm system off-site as well. Example if a staff member fired on a Friday afternoon and the customer was overseas on a business trip they would be able to log into the ComNav and delete their pin so their access to the office alarm would terminate that afternoon as well.